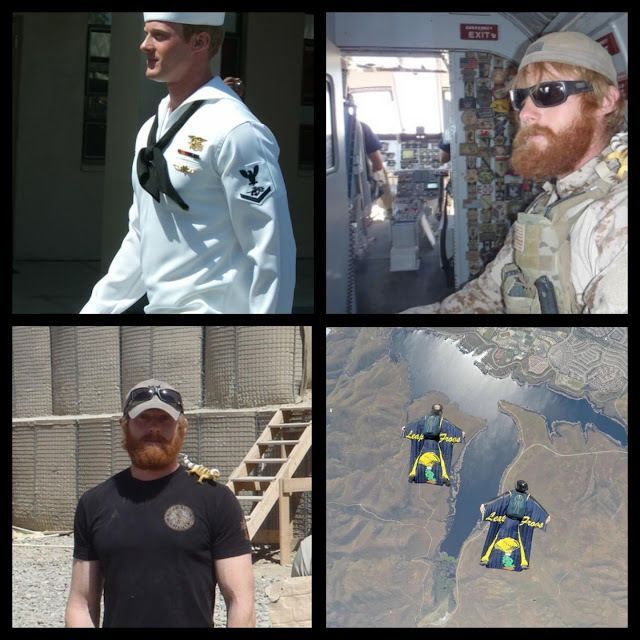 The Board of Mesa County Commissioners adopted a proclamation to honor the life of Special Warfare Operator (SEAL) Petty Officer 1st Class Remington Jordan Peters. Peters grew up in western Colorado and joined the Navy after graduating from Grand Junction High School in 2008. He was a veteran of two combat deployments to Iraq and Afghanistan before joining the Leap Frogs and becoming part of their parachute team. Peters died Memorial weekend, May 28, 2017, of injuries sustained during an airborne demonstration at Liberty State Park for New York Fleet Week. He will be deeply missed by his family, friends and fellow Navy SEALs. Remington J. Peters' family in public hearing. Commissioner Rose Pugliese, right, embraces Tina Peters, left, with gratitude and respect for the many sacrifices U.S. Navy SEAL Remington J. Peters endured to protect our nation. Read the full proclamation, here.